LUCKY MUD CLUB - Premier Players, Inc. 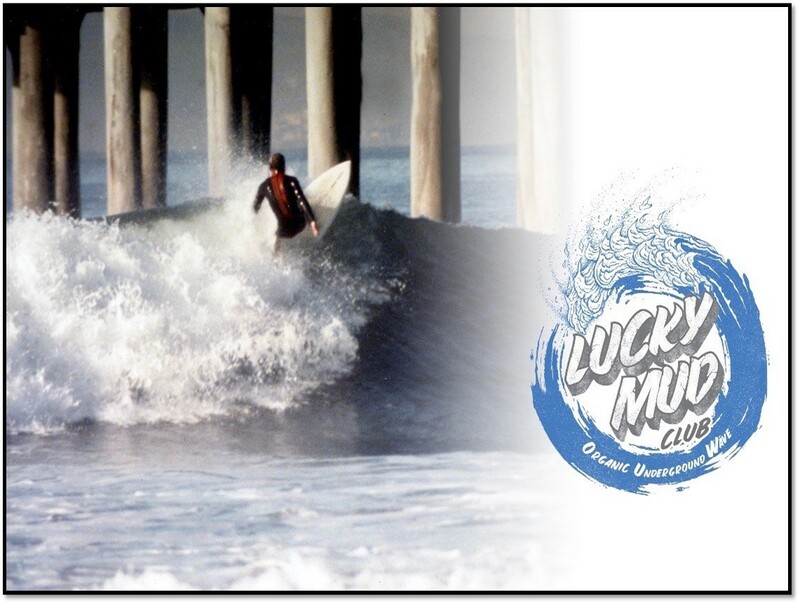 The LUCKY MUD CLUB punctuates Bob Ballou's last living creative contribution to his passion for surfing, skateboarding and beyond as it will distribute relevant content portraying a healthy and inspiring view of this lifestyle. Bob Ballou envisioned that The LUCKY MUD CLUB could build a charitable foundation focused on helping people recover from drug addiction issues caused by sports injuries and personal issues. These problems are now in crisis mode and are leading to life threatening emotional and mental distress. By providing the proper support system and resources gives these people a fighting chance to recover. Henceforth, the foundation is now a reality with a mission to see that they will be HEALTHY again and with family and friends experience The LUCKY MUD CLUB lifestyle over a long fruitful life. You can make tax-deductible contributions to The LUCKY MUD CLUB Fund by clicking on the Paypal button below. Please be sure to provide your contact information so that we can recognize our LUCKY support for this critically important cause. © Copyright - 2019. 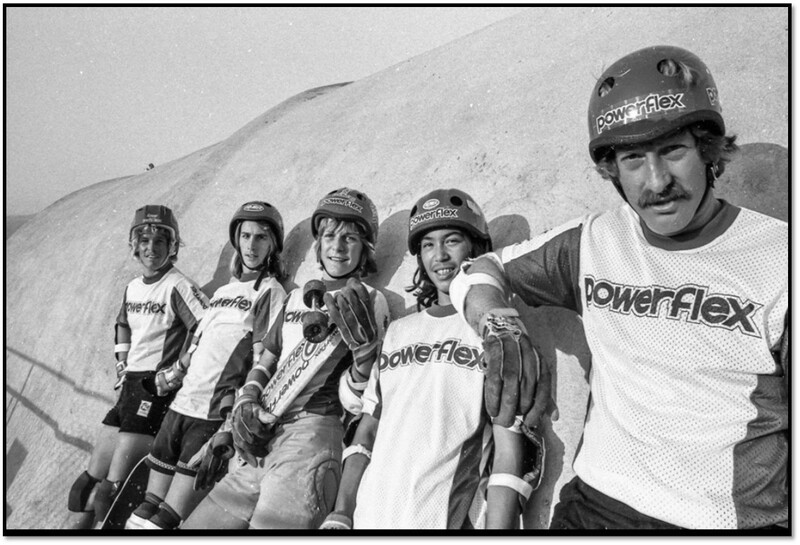 All Rights Reserved Premier Players.